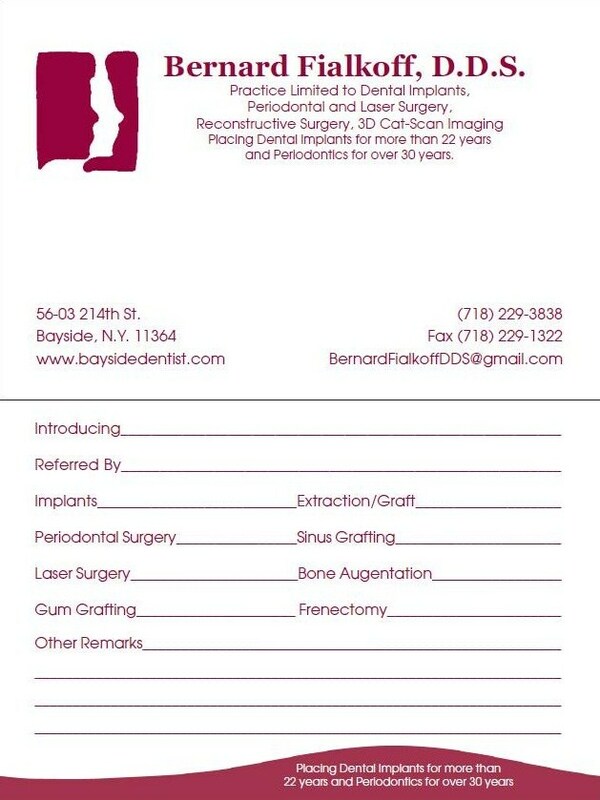 Please use the form below to fill in information regarding your patient. First, print out the form. Then, fill in as much information as you can. 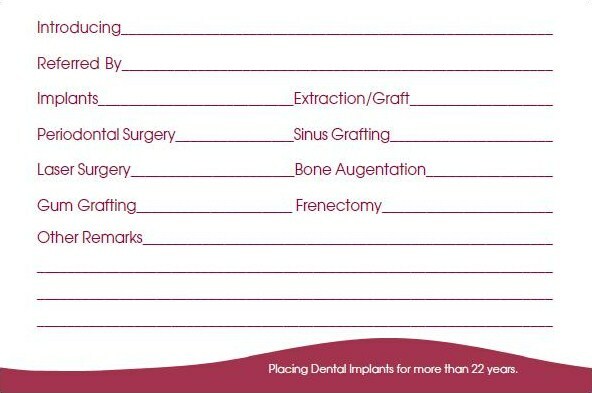 Lastly, give your patient the filled-out form which they should bring in to our office at their appointment. 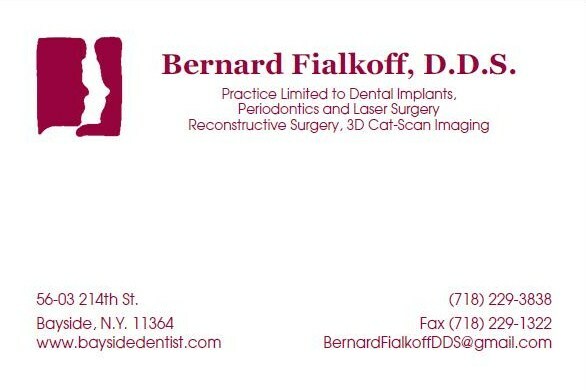 If at any time you have any questions, need information, insurance plans, etc., please call our office at 718-229-3838. Should your patient require directions emailed to them, special appointment times, etc., please have them contact our office as well. Our office is now open Monday-Saturday, six days a week, to accommodate all patients and referring doctors. If there is anything that you need or want from our office, please let us know. We hope to provide the best possible experience at our office for your patient, for your office and for you, the referring doctor.